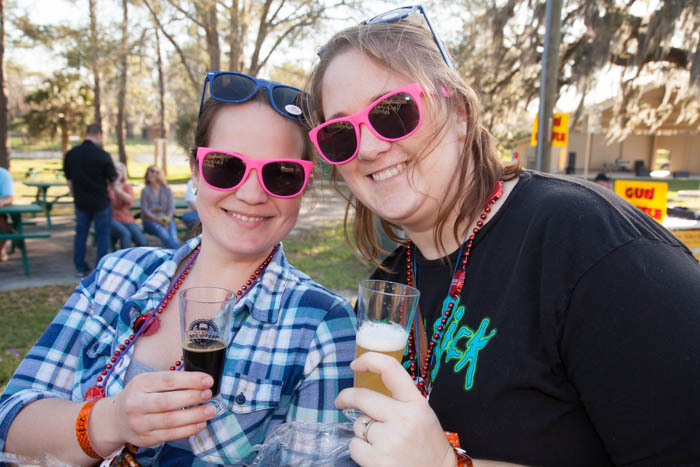 Join us for unlimited tastings of over a hundred different beers from brewers all over the Southeast United States. The event is scheduled to start at 5:00 PM and run until 8:00 PM that night (4:00 PM for VIP Ticket Holders). 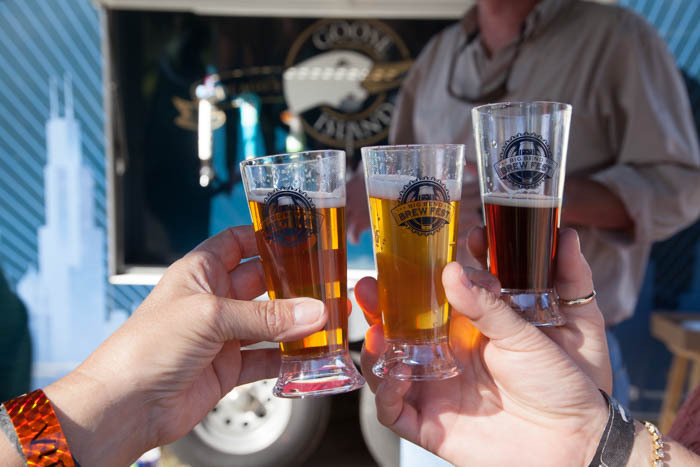 The standard admission ticket includes entry to the festival and unlimited beer tastings. The VIP Ticket includes goodie bag, one additional hour of tasting and hospitality tent with food and snacks as well as pretzel necklaces. Tickets are $25 and $35. 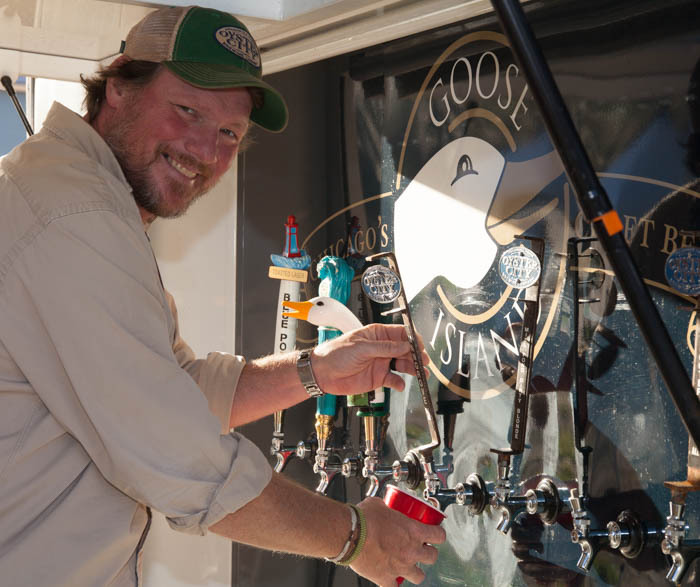 Craft beer is the focus, with many beer styles represented, including pale ales, IPAs, porters, stouts, wheats, ambers, and lagers. 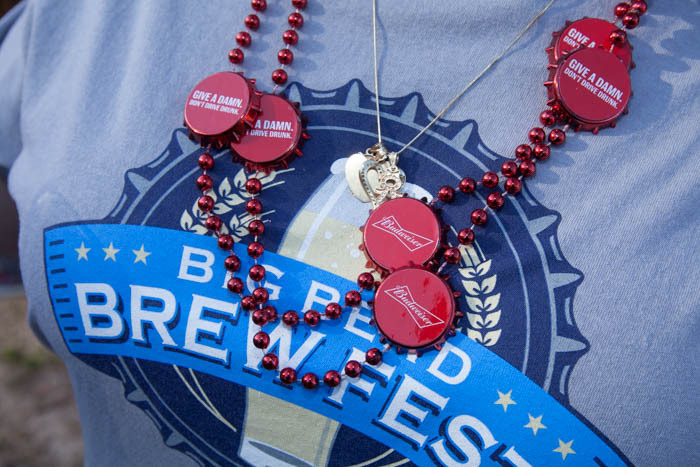 The list of this year’s brewers and brews will be listed on the website and on our Facebook page as soon as they come available to us. 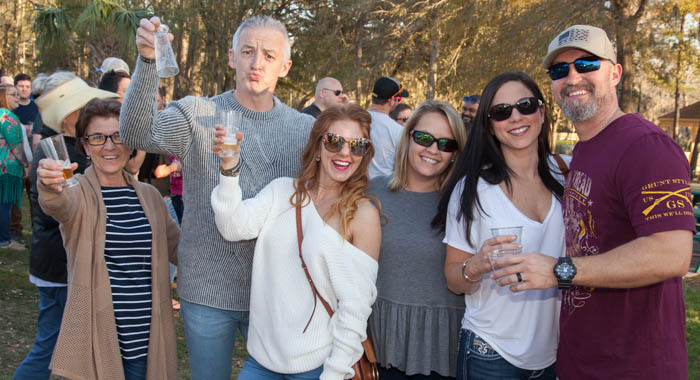 No person under 21 years old is allowed at the Big Bend Brewfest (including Designated Driver ticket holders). All persons must show valid ID at event entrance. THIS EVENT WILL OCCUR RAIN OR SHINE. 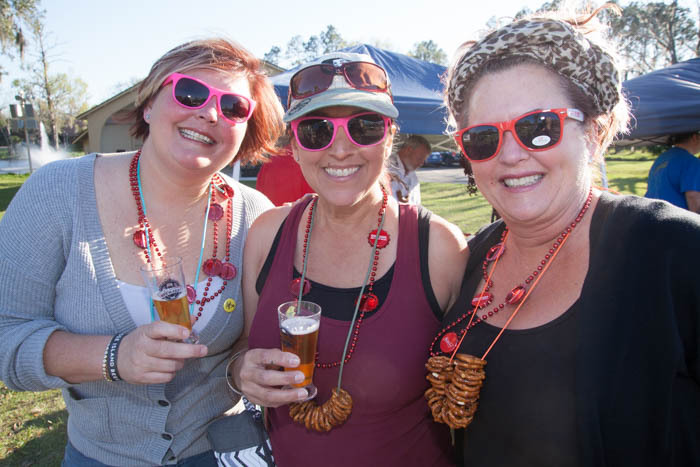 This is an annual fundraising festival, featuring beer, food, and music at Rosehead Park in Perry, FL. This event is held by the Perry Rotary Club, with the proceeds to benefit the Rotary Club and the City of Perry Police Department’s Shop With a Cop Program. We anticipate being SOLD OUT, so be sure to get your tickets in advance, there is much more in store for this year so you cannot afford to miss this amazing event!